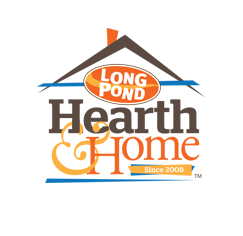 Long Pond Hearth & Home carries hearths from AJ Manufacturing, an East Coast source for quality Floor Protectors (also know variously as hearth pads, hearth boards, or stove boards). 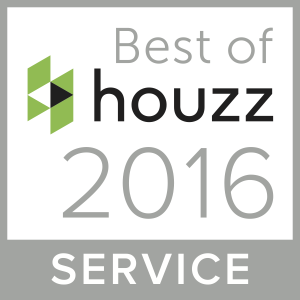 These home hearth products are made with pride right here in Thompson, Connecticut, USA. Choose from a large selection of standard sizes or let us customize your hearth to fit any installation requirement. We offer a spectrum of tile and stone colors to allow you to match your heating appliance installation to your home’s decor. Hearth safety begins with protecting combustible materials and exposed surfaces in your home from the heat produced in a fireplace or stove. To ensure your protection all hearth appliances are tested to the applicable Standards of Underwriters Laboratories (UL). AJ floor protectors are tested and approved to UL 1618-2009 by OMNI Laboratories of Portland, OR.